It looks like I've got some catching up to do on the Tom Aspaul front. Following a quick Google search there already seems to be some wonderful feedback from the few Soundcloud offerings, and it's with good reason too. 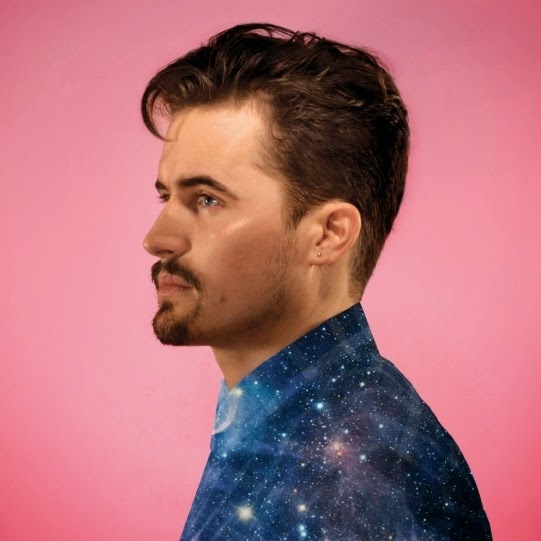 Returning with his latest single, Good Together, the Wolverhampton born - now London based singer/songwriter has joined forces with producer GRADES to deliver a swanky futuristic pop wonder-piece, doused in R&B influence. Take a listen to the bubbly little number above for yourselves. I for one can't wait to hear more. Good Together is taken from the forthcoming 'Revelation Mixtape', set to be self-released by Tom early next year. I'll keep you posted!